Since 1 November 2018 Michael Kollasa is back as a member of the Peters team. 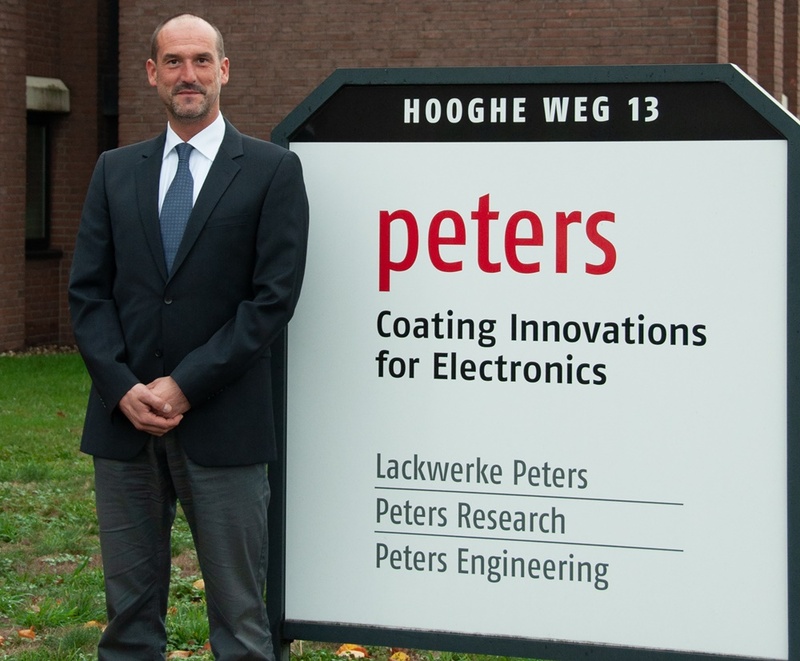 From 1997 until 2002 he had been part of our research and development team; later he was responsible for Peters Research as research group manager for conformal coatings and various circuit printings. Thereafter he went into the industrial coating business, focussing on laboratory and sales support and then he concentrated more and more on sales in his function as Key Account Manager. He also expanded business relationships on an international basis, first as Head of Sales Force, later as Sales Manager in the functional coating business / coatings for railways, automotive as well as special applications within general industries, e. g. door closers, locker systems, ticket machines etc. Due to his long-term sales experiences, combined with his knowledge of the Peters portfolio, Michael Kollasa is predestined for a position as Head of Sales Representative Department. Currently he is expanding the active sales team. 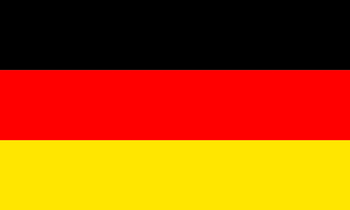 First of all he will prioritize the identification of most important products, customer acquisition and development of existing business relations in Germany and the adjacent European countries, followed by global activities in future.